Moments so delicate in their beauty that you’re almost scared to breathe in case you alter them in some way….. 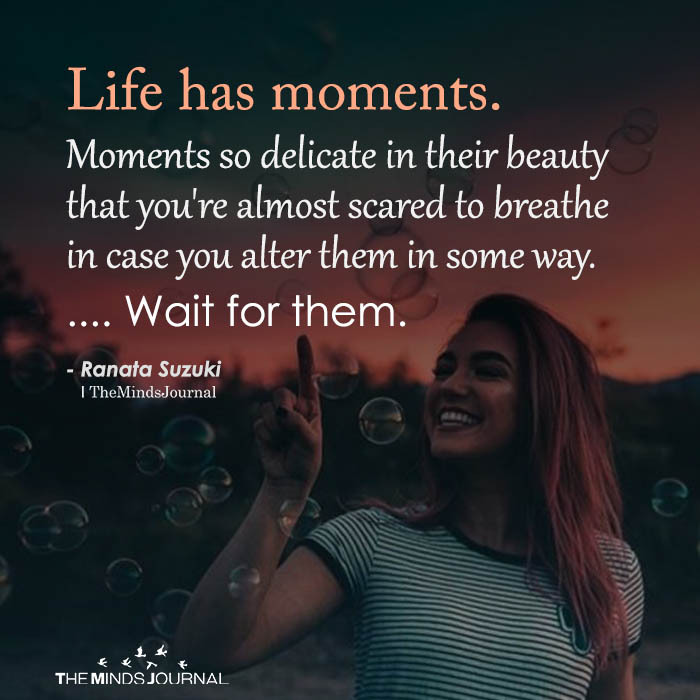 Wait for them. A writer of words, a poetic soul, an emotive expressionist, Ranata Suzuki is a poet and quote writer whose eloquent words form with painful clarity the sad yet beautiful world of the broken heart.An anonymous writer based in Sydney, Australia, Ranata is known only by her avatar of a bird carrying a book. For years she has touched the hearts and minds of people across the globe with her words, sharing excerpts from her personal journal in the form of poetry and quotations on social media.The publication of&nbsp;&amp;lt;em&amp;gt;The Longest Night&amp;lt;/em&amp;gt; marked her long-awaited debut poetry collection, which has enthralled both avid fans and new readers alike with its heartfelt sincerity covering the all too relatable themes of heartbreak and loss. Always emotive and spoken with raw honesty, her voice will move you quite simply because it sounds so much like the voice inside your own heart.